Come to Mass. Let’s pray together. 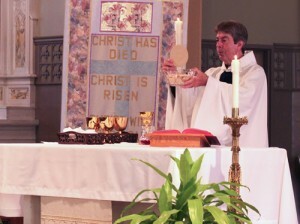 Check out the daily Mass schedule— it changes to accommodate Mass with the school children and Mass with the seniors.